It’s that time of year again… – Welcome to Swillburg! When you live right next to it, you don’t have to wait for a festival: Highland Park is changing by the day, and its nearly impossible to not run into a fellow Swillburger on any given afternoon. Daffodils, forsythia, magnolias (how fantastic they smell! 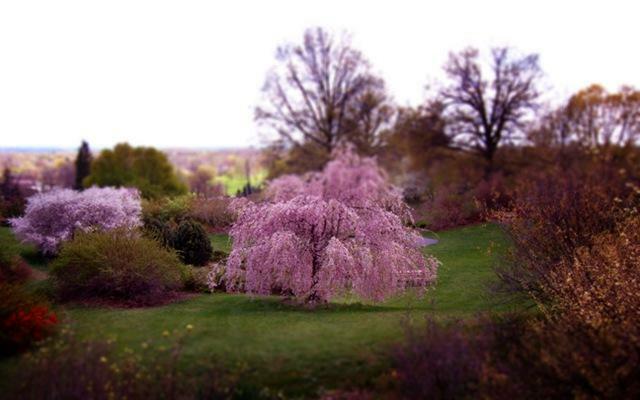 ), cherry blossoms…and now, the tulips, followed soon by the lilacs in all their glory. over twenty neighbors volunteered during Clean Sweep last Saturday morning. our first Swillburg Garden Tuesdays met at 6pm on Pembroke street this week. In an hour, we managed to pull every single maple seedling. It looks fantastic. we have a great group of volunteers lined up to break ground at our new garden at School #35 this coming Thursday, May 14th at 9am, during United Way Day of Caring. In just a few short days, we’ll be offering organic vegetable plots to neighbors and helping students at the school grow their own seedlings. We live in a special place, don’t we? Thanks to all of our volunteers, past, present, and future (yes, you reading this!) who continue to ensure that Swillburg remains that kind of place for all of us.